Rethink traditional piecing techniques and try wallpaper piecing, a fun quilting technique that’s fast and doable by anyone, even beginners. 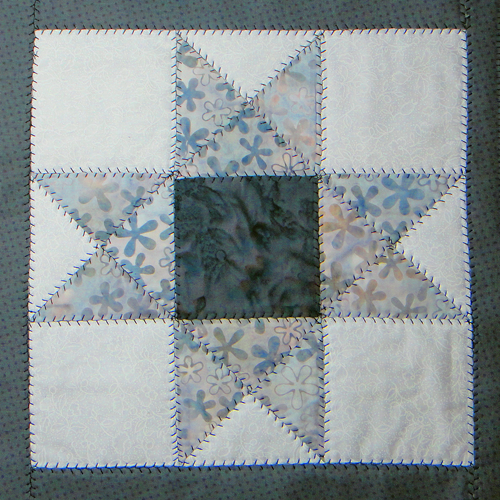 This quilt-as-you-go technique is made of patches that are placed edge to edge (no seam allowances). Seams are then secured with decorative stitching. Download the instructions for this unusual piecing technique and see four other methods of piecing to add options to your quilting repertoire. Click HERE to download instructions. Looks like this would fray big time if you ever washed it.